Brittany is a Client Manager in the Employee Benefits Practice. She is responsible for providing renewal and service management for employee benefits clients including overseeing renewals and enrollments, maintaining policy data, the creation of employee communication materials, and conducting employee open enrollment meetings. Brittany also serves as the Account Manager Team Leader, helping to analyze training needs, develop training plans, and monitor results for improved service within the Employee Benefits team. 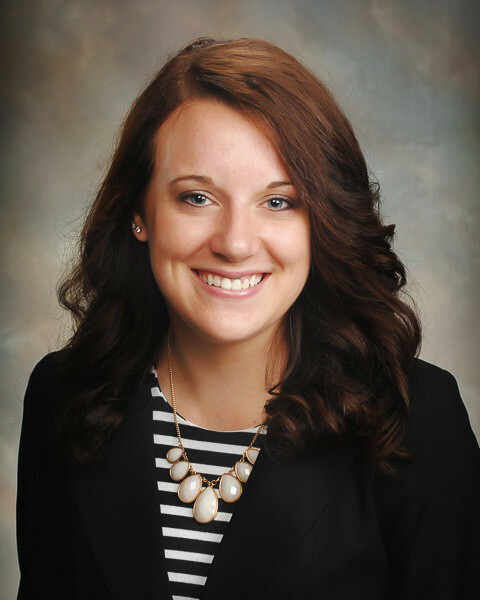 Prior to joining Gibson in 2014, Brittany held an internship with Indiana Farm Bureau Insurance in the claims department where she managed workflows to ensure optimal client experiences.